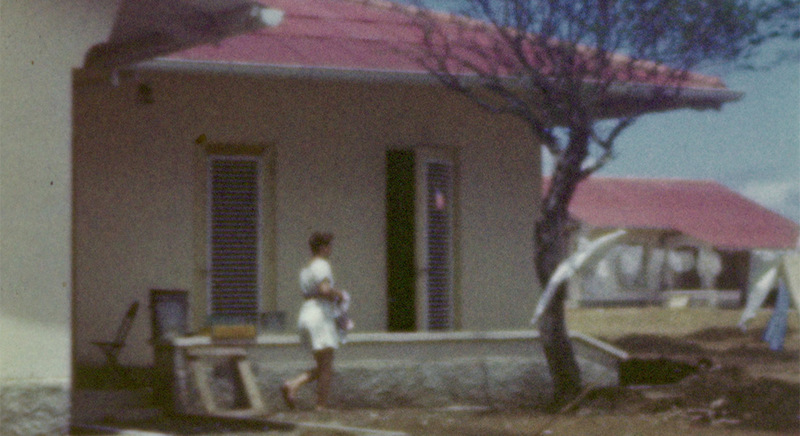 Gustav Deutsch edits together a series of old home movies, produced by emigrants scattered around the world. Their films served, at the time, as newsreels for the neighbors and relatives who could not travel. But nowadays, moving images still have this power.